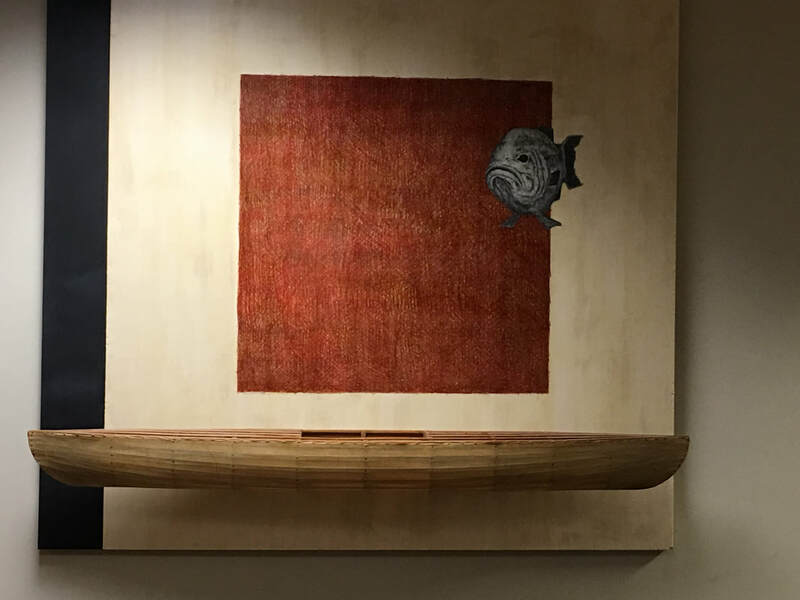 Why original art at Nashville General Hospital? 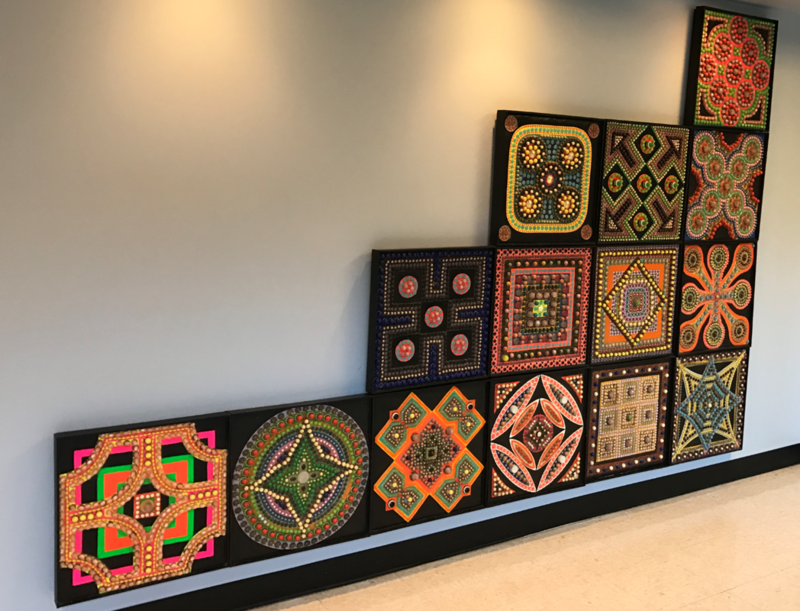 The installation of original art at Nashville General Hospital beginning in 2016 might be categorized as cultural enrichment, but research furthers art in the healthcare setting as "healthy distraction." Although the phrase may seem incongruous, it actually describes the benefit to the patient very well, because the patient is distracted from the premonition and preoccupation which the unknown brings to an ill person. During those periods of anxiety, neither the physician nor anyone else can give the patient the reassurance that he would have if he could be transported by personally experiencing some art form whether his particular preference is visual, auditory, or both. It is for this reason that the idea has been so attractive in other healthcare facilities whose staff care about the feelings of patients in a strange environment, as does our staff at Nashville General Hospital. Art in a hospital has a purpose and presence different from that of art in museums or galleries. We are serving an audience which has not come to the hospital to view the art and who will not be well served by enforced exposure to art works that may be shocking or depressing. Our great challenge is to keep to high aesthetic standards while at the same time working to alleviate, not add to, the stress and strangeness that many in the hospital are experiencing. This is certainly not to say that art in a hospital should be merely decorative, but that choices must always be guided by an alert sensitivity to the viewers' experiences. A skillfully rendered, powerful painting can have a presence that may give reassurance in the face of pain and death. However ambiguous it maybe, successful, original art conveys a sense of significance which is universal. That power will only grow with exposure. All our past experiences and attitudes shape the way we see art. 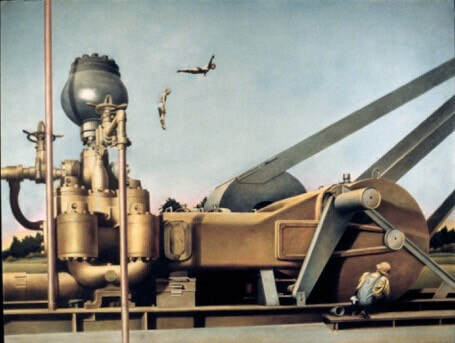 A representational piece such as a landscape may call up a place or experience from the past. The viewer also projects an emotional content which is completely subjective. A large pencil drawing of hills, winding roads, and farm houses was described as "peaceful and soothing" by one viewer and "gray and depressing" by another. In addition, there is the viewer's personal valuation of "Art." To those with an established appreciation for art, its presence at a time of crisis may be particularly significant. 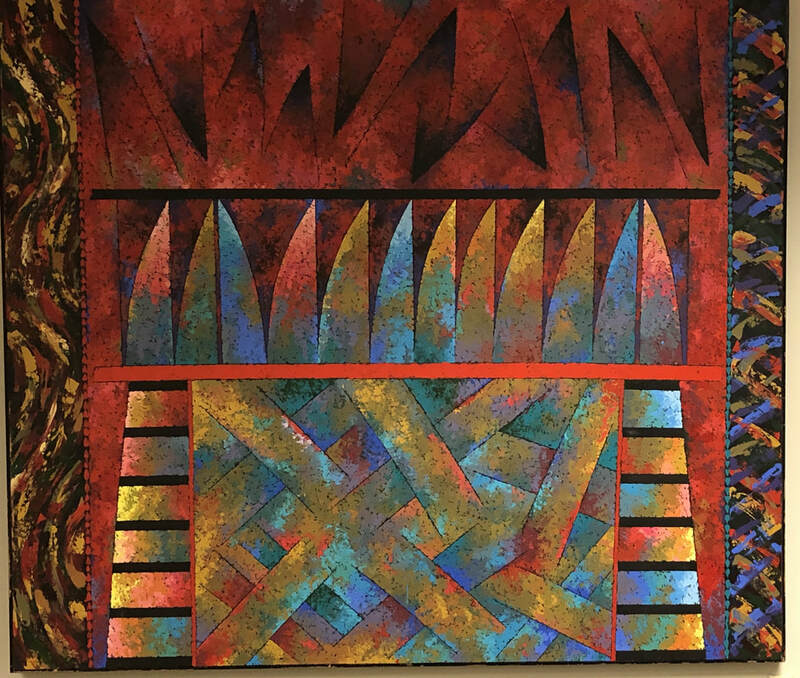 A cancer patient at another facility said that during the ordeal of hearing her diagnosis, she focused on a landscape on the wall as a symbol of reassurance to hold onto while her own, private world was falling apart. To her, art represented the quality of the transcendent, the eternally enduring. Thus, our objectives for the visual arts program are to fill the hospital with original art, to bring the artists and arts resources of the larger community for the benefit of our patients, families, staff and volunteers. A secondary objective is to reciprocate: since the artists' efforts were being used to change the medical center environment, we wanted to support them by offering visibility for their generosity, skill and talent. With the creation of an independent Art Committee aligned with the Nashville General Hospital Foundation, a drive began during the fall of 2016 to acquire original art for public spaces at Nashville General Hospital through purchase, loan and donation through the Foundation. Presently, 139 works have been installed on the 1st, 2nd, 3rd, 4th and 11th floors. There was a woman waiting in a wheelchair near the hospital front door the day we unloaded new photographic works from Susan O’Neill. “Is she the photographer who did the wonderful work already in the clinic?”, the patient asked. When her understanding was confirmed that Susan had donated additional photographs, the patient talked for more than six or seven minutes about how the O’Neill work made her feel and how she looked at each one – she loved the yawning leopard the most. She said she felt as if she was in Kenya and could feel the people, the children and the country. She said she was having a hard time on that day and how much better the photos made her feel. This is what original art does for our patients and you cannot get better than that! Come see for yourself - 176 original works! See the video below from Omari Booker - the Nashville artist of our latest acquisition! Come see his work! Death of a Rose, Arthur Orr. On loan from Bridgestone Collection to Metro Nashville Arts Commission; Orr's life was saved by Metro General after a treacherous fall. Your support makes it possible to transform waiting areas, corridors and hospital rooms into bright, inviting places that promote the well-being of our patients and their families. You may make a donation to support the arts and help us continue our work by a gift or loan or artwork or gift of funds to enable a commission of artwork. Does the artwork complement our goal of representing Nashville-based artists? Does the artwork support the ongoing of providing exceptional community healthcare? Is funding to frame and/or display this piece properly required? Displays and artwork must be patient safe and appropriate for a hospital environment (rounded edges, secure hardware, durable, cleanable) There should be little or no maintenance requirements. Displays and artwork must meet all state and federal building, fire, life safety and ADA codes including a maximum 4" depth on wall-mounted displays. If you are looking to donate artwork or if you would like your work to be considered for use at Nashville General Hospital, please send an email to vernon.rose@nashvilleah.org to receive the donation form and additional information.